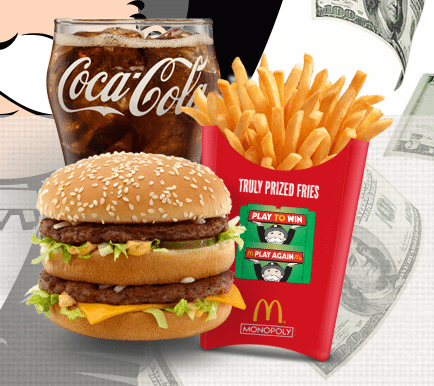 FREE 2 Month Trial to Hulu Plus! 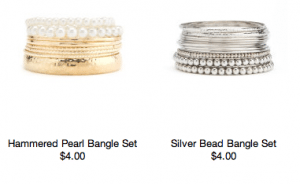 Charlotte Russe: $5 Shopping Pass Means Possibly FREE Jewelry or Accessories! 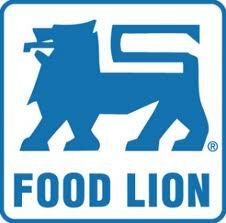 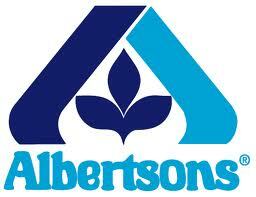 Utah Readers: 50% off your Entire Purchase at Robert’s on 9/30 and 10/1! 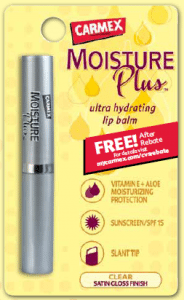 Possible Money Maker on Carmex Moisture Plus from CVS After Rebate! Get $5.00 off $50.00 Purchase from Home Depot Online! 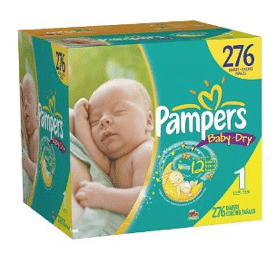 Pampers Baby Dry Diapers Size 1 (276 Count) only $29.00 Shipped on Amazon!